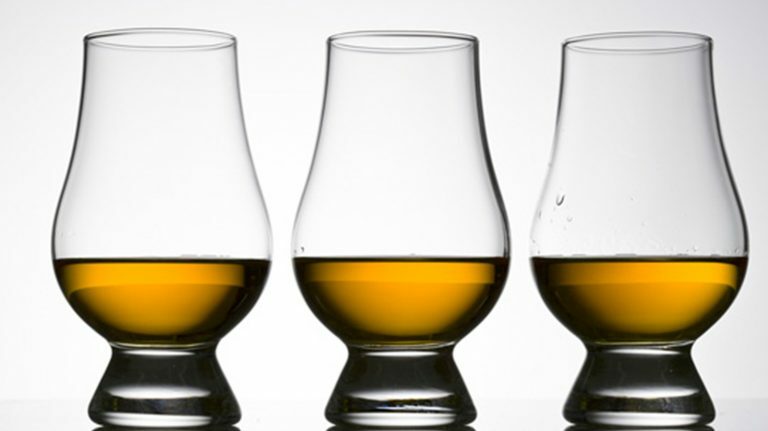 Want to know everything about whisky? Start here. 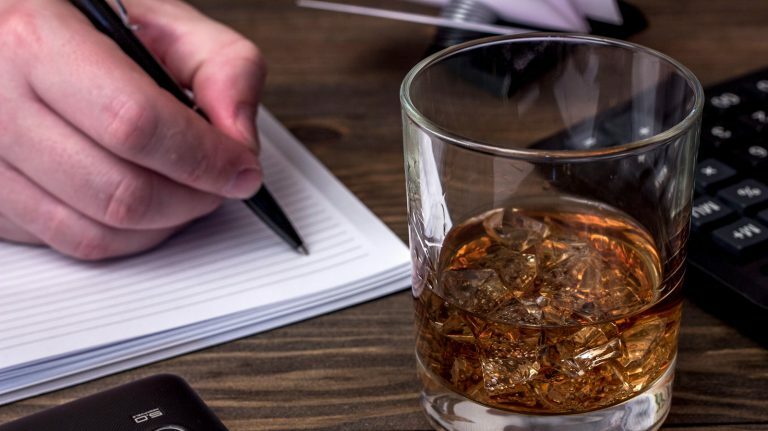 This tool will help you figure out the ideal whisky proof for you—and exactly how much water to add to reach it. 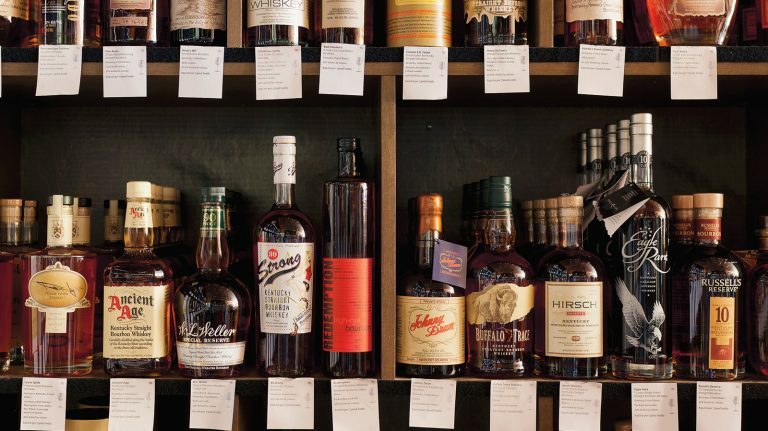 Whether you like it neat, on the rocks, or in a cocktail, learn how to make the most of your whisky. 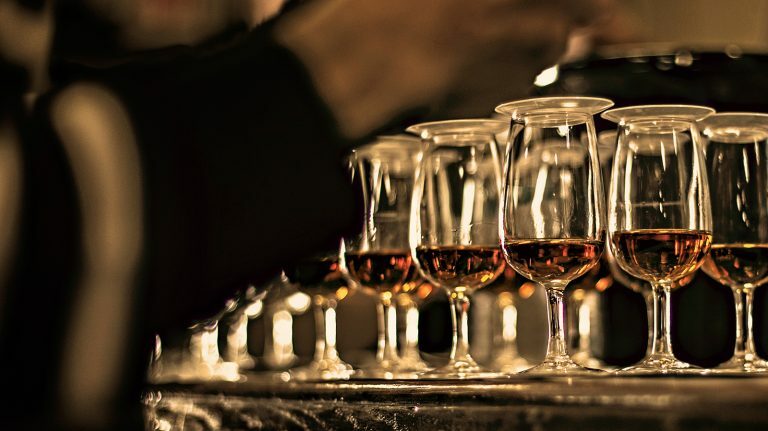 Learn how to get the best whisky for your money—and the best way to keep it tasting great to the last drop. 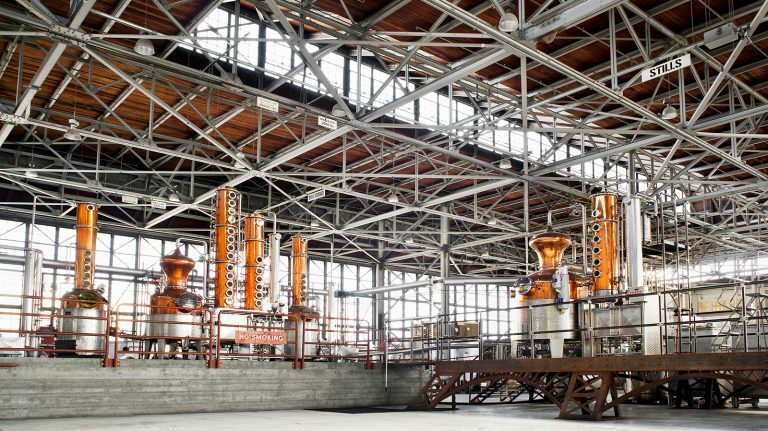 Fermentation, distillation, maturation: whisky is a process. Learn about it here.